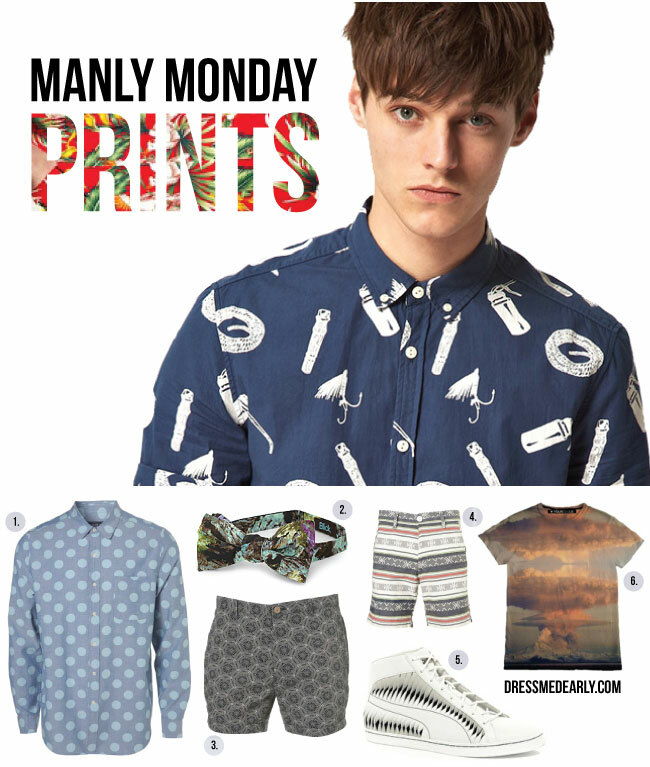 Prints aren't just for the ladies this season. Be loud. Be proud. Seeing this all I could think of is p'trique saying "prints on prints on printtttttsss" Loving the atmosphere t shirt. Hahaha, I should have posted that with this!